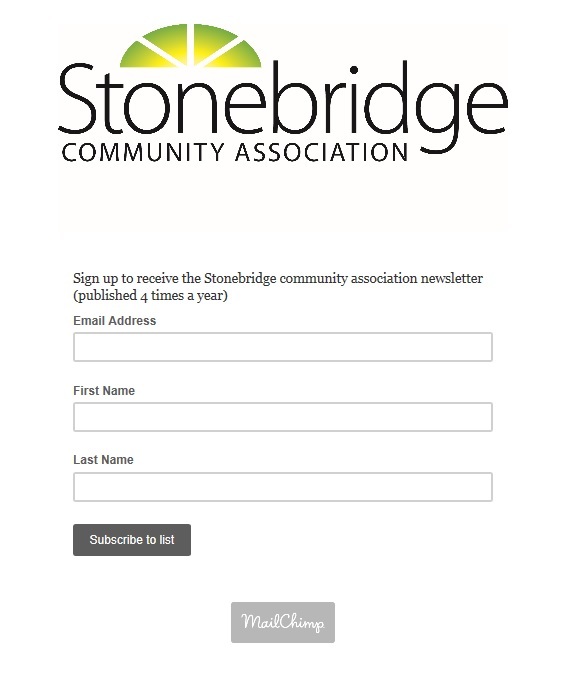 The Stonebridge Community Association in Saskatoon is is very excited to begin the planning phase of the construction of a new outdoor rink here in Stonebridge! We want to do everything we can to raise funds in order to create the best rink possible — and we need your help! This is an important foundation to our city’s largest area, and we are committed to doing it properly! *NEW* Buy a vehicle through Kia of Saskatoon!